CONYERS, Ga. -- Rockdale County authorities are asking for the public's help finding a missing man who may be in danger. The sheriff's office released a report on social media asking for help finding 27-year-old Christopher McEwan. Authorities said that on Nov. 3, he took a cab from his Conyers home and told family he was going to the Stonecrest Mall. He has been diagnosed with bipolar disorder and schizophrenia, officials said, and is receiving medical treatment for both. McEwan has no violent tendencies but is apprehensive around strangers, the report states. Officials said that McEwan has a history of leaving home and, in 2012, was found in Ft. Lauderdale, Fla.
McEwan is described as a black male who is about 6 feet tall and 150 pounds. 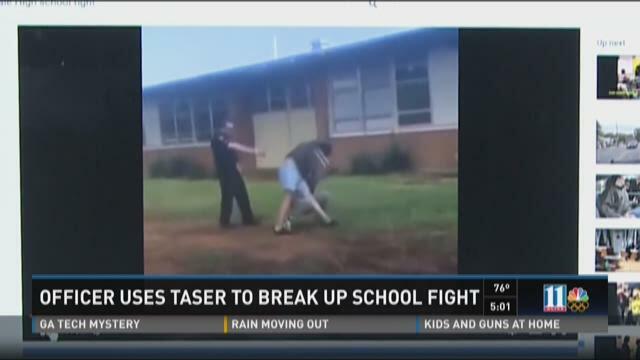 CONYERS, Ga – A Conyers police officer took the "correct course of action" when he used a Taser gun to break-up a fight between students at Rockdale County High School last month. The shock from one blast of the Taser knocked both students to the ground. The incident happened on Friday, September 11, a day when Conyers police had increased patrols of at Rockdale County High School because of threats throughout the country. CONYERS, Ga. -- An area man is facing charges of driving under the influence after he allegedly ran into a grocery store wall and damaged plants with his motorized wheelchair. Police said the incident happened in the Kroger parking lot in the 1700 block of Highway 138. The owner of a damaged vehicle said that the suspect ran into the back of her gray Nissan Armada and began to use profanity toward her before leaving the scene. Though reviews of a surveillance video showed that the vehicle had actually backed into the wheelchair, according to the police report, the driver's accusations that the wheelchair-bound man appeared to be under the influence were later confirmed to be true. CONYERS, Ga. -- A couple who has been living out of their car for weeks has received a helping hand after their story was featured on 11Alive. William and Sharon Johnson have been homeless since their landlord raised their rent. 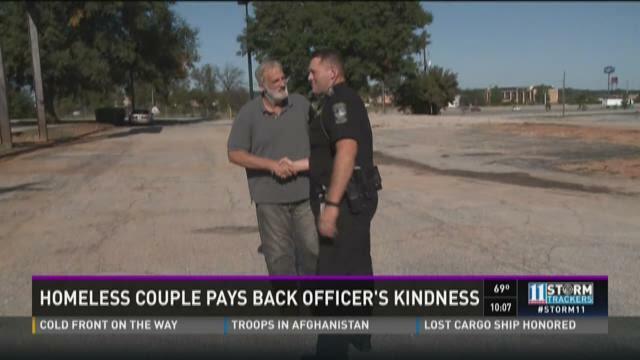 Last week, 11Alive's Kevin Rowson shared the story of their chance encounter with a Conyers Police officer. After the story aired, an anonymous donor put the couple up in a motel for a week and gave them some gift cards to help get by, according to police. The Good Samaritan is also working to help the couple find a permanent home. CONYERS, GA (WXIA) -- Rockdale County Police are responding to reports of an vehicle fire along West Avenue at the overpass for Interstate 20. No injuries were immediately reported, and no additional information was immediately available.